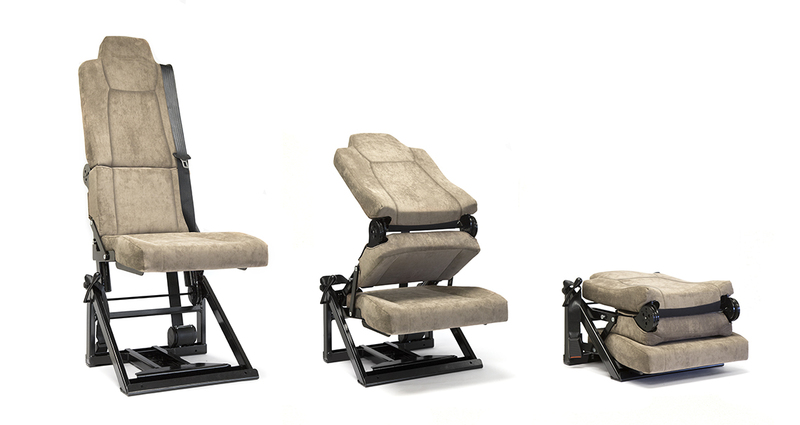 The Aguti folding seat can be integrated perfectly into the existing furniture surroundings of the motorhome. As a result of just a few simple steps the seat can be folded up and down or, optionally, completely removed. Because of its innovative design, when not in use, the seat disappears underneath the vehicle seating. With an integrated 3 point seat belt, the Aguti folding seat allows the passenger to travel in safety. Similarly with an integrated headrest the seat also gives further reassurance of safety as a result of ECE R17 testing. Most noteworthy to the new 2.0 version is the addition of ISO fix. Safety is a priority when it comes to travelling with children hence ISO-fix is now a standard fitment to the folding seat. Another feature to the re-design is the option to be removable. 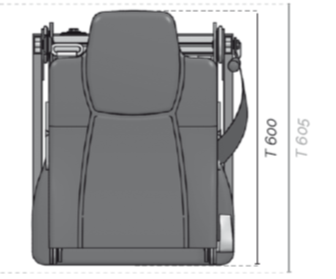 Often referred to as the “grandkids” seat, the folding seat may not be required for all trips. Opting for a removable seat gives greater flexibility. 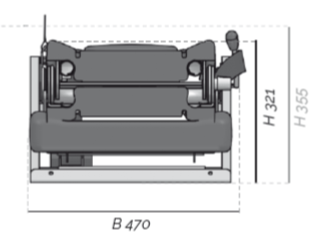 As a result of further innovation, the new 2.0 version folds down to a smaller size. Due to the re-design the seat has deeper cushions resulting in greater comfort. Furthermore, ISO-fix is now fitted as standard. Supplied fully upholstered in beige suede like fabric as seen in the images below. TUV approved for safety reassurance. Available to try at our showroom in Cannock, Staffordshire. Also on display at the NEC Motorhome & Caravan Show in October 2018. Visit the LVS stand located opposite Thetford. See the Aguti Folding seat in action.